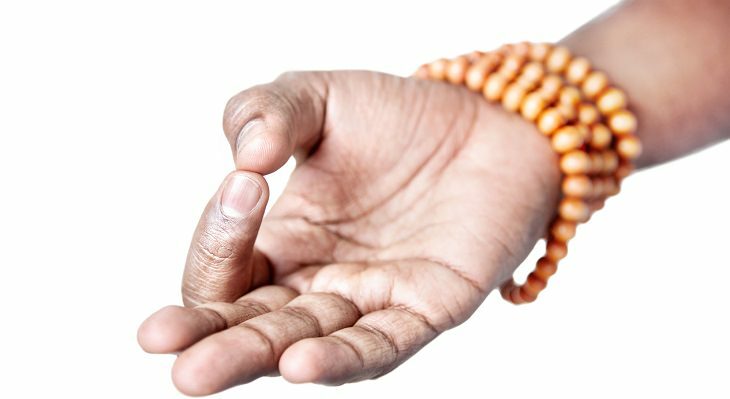 Most people associate yoga with a person sitting in the lotus position, hands on their knees with their forefinger and thumb touching. 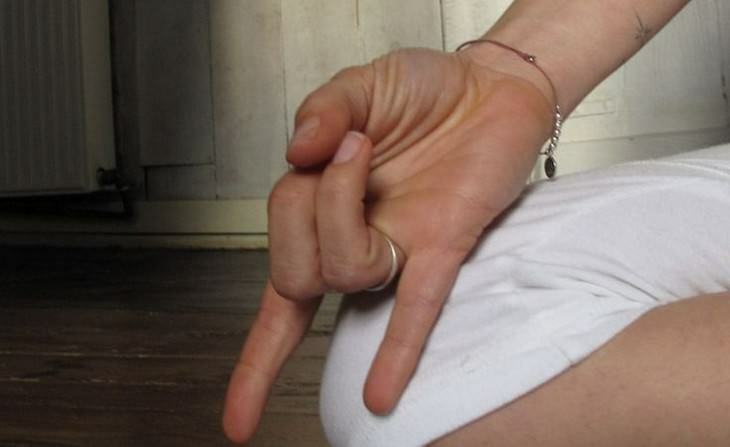 This positioning of the fingers is called “Mudra” and just like pressure points, this technique can affect our physical and emotional state. 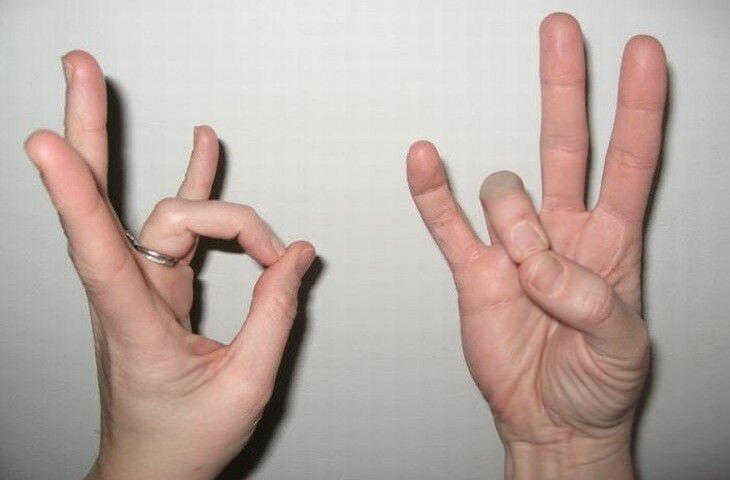 Mudras have been known in the East for thousands of years, not only in meditation or yoga, but also as part of treatment for various physical and mental ailments. 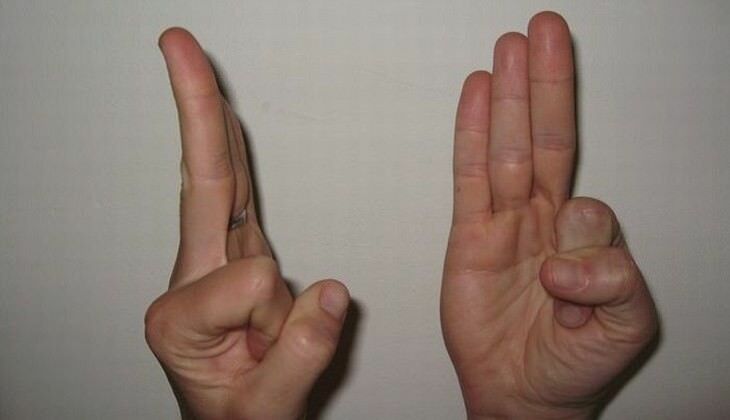 At times, people put their fingers in the mudra position without even knowing it. 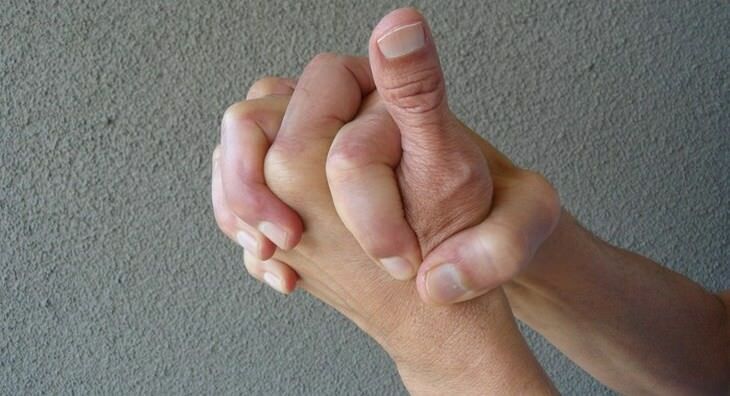 There are hundreds of mudra variations, some which include your head, hands and body, each one helping with different ailments. 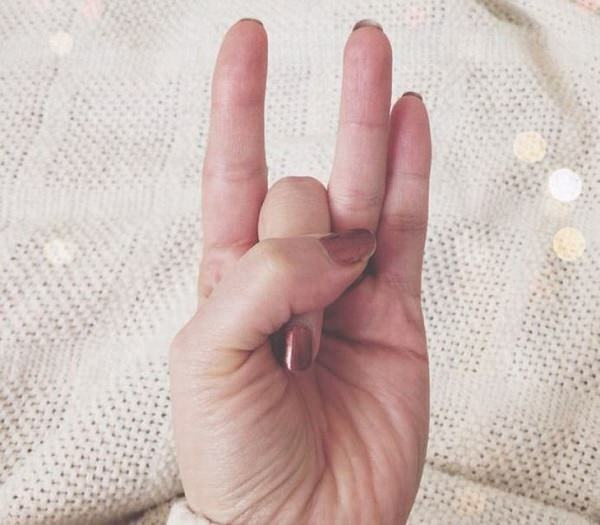 This list will show you the 10 easiest mudras that you can perform anywhere and at any time – simply choose the one that corresponds to your problem and stick to it for a few days until you feel better. Targets: Varuna helps balance your mental state, as well as your bodily fluids (it prevents dryness of the eyes, mouth, digestive system and skin). 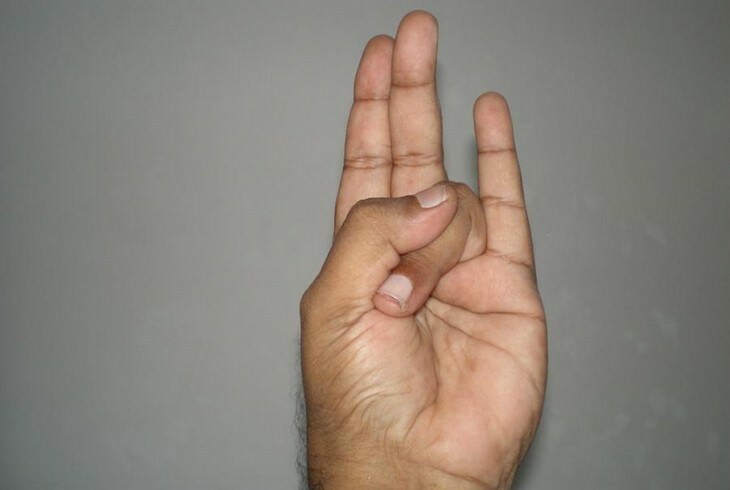 This mudra also aids in stopping cramps and constipation, as well as regulating the menstrual cycle and other hormonal irregularities in women. On top of all these benefits, it can prevent joint degradation, anemia, and may even improve your sense of taste. 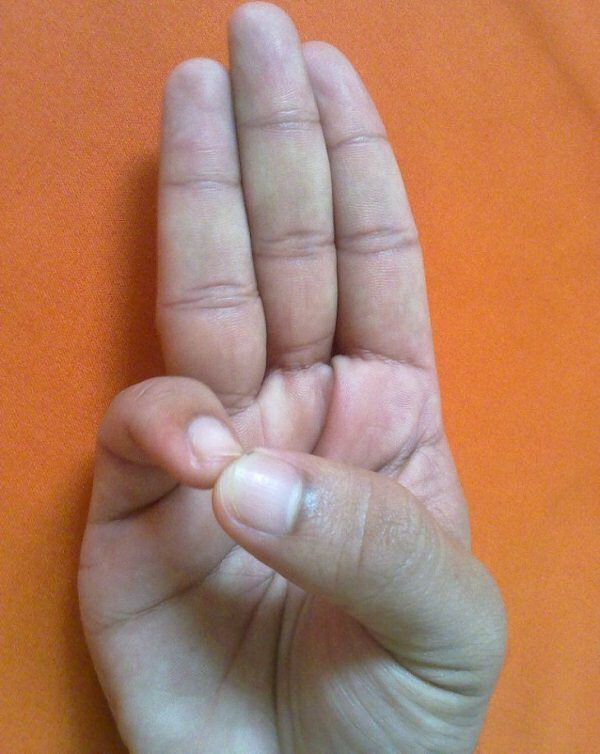 Targets: This mudra helps reactivate the thyroid, assists weight loss and revitalizes the digestive system. It also aids in reducing stress and anxiety, while keeping you focused on your goals. Another benefit of the Surya is in keeping you warm if you’re suffering from chills. Targets: Apana helps regulate your kidneys and intestines, thus aiding in cleaning your body from toxins and preventing constipation. Other benefits are the prevention of nausea and vomiting, as well as a burning sensation while urinating. 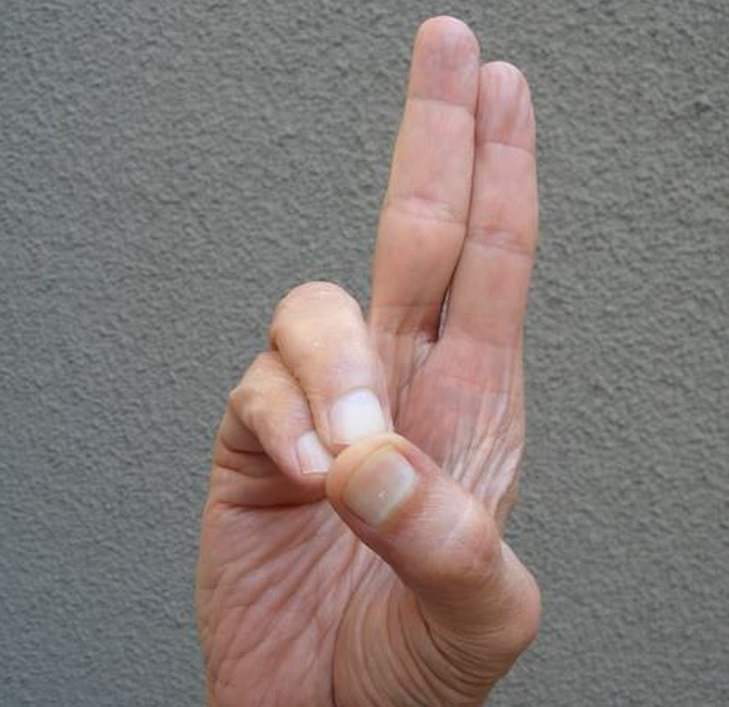 This position is particularly useful for diabetics as it regulates blood glucose levels.